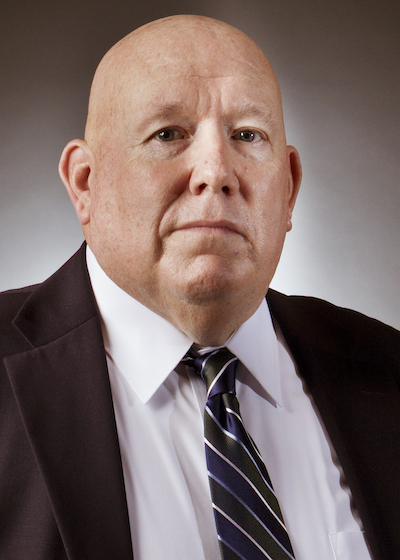 Swisher International Inc. announced Monday the retirement of Bill Dunn, vice president, industry relations. Dunn has been in the CPG industry for more than 45 years and has held several positions of increasing responsibility spanning a distinguished 37-year career at Swisher. He has also long been active at CDA, serving on a variety of the association’s committees over the years, and is a current member of the CDA Board of Directors. Most notably, Dunn was honored in 2018 as a Dean of the Industry by the association. Although he is officially retiring from Swisher, Dunn will remain on several industry boards and will serve as a consultant to the company going forward. He will continue to be active with CDA, and will be the company’s primary point of contact for the association. “I am proud of my many accomplishments and, in particular, the work I’ve done supporting industry issues. I can proudly say that many of the people I have worked with both inside and outside of Swisher have become friends, and today, that’s more important than the work itself,” said Dunn.